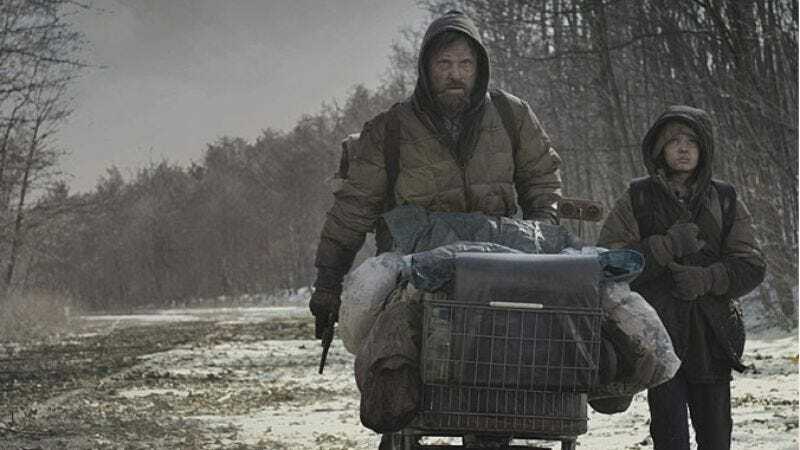 Though the big-screen adaptation of Cormac McCarthy’s masterpiece The Road lacks the dark pull of the novel, it’s duly haunting and emotional, and the one release this week that movie buffs should make an effort to see (so long as they don’t mind feeling depressed). It’s also a strong week for movies about (and from) the art world. The very good documentaries Jack Smith And The Destruction Of Atlantis and Obscene: A Portrait Of Barney Rosset And Grove Press look at an eccentric underground filmmaker/performance artist and the publisher of some of the most controversial books of the 20th century, respectively, while Criterion continues its collections of avant-garde filmmaker Stan Brakhage (and brings Brakhage’s explosively colorful abstracts to Blu-ray for the first time).